The most important thing is the safety of you and your family. Contact your local law enforcement to report the incident. Make a list of the property that was stolen or damaged and include any damage done to your home. Providing detailed information such as the model number, place and date of purchase, and amount of damaged or stolen property will expedite the claim process. Receipts, owner’s manuals, canceled checks and credit card statements will also be beneficial. Move affected property items out of the immediate area. Report the claim to your agent. Protect your family first and get them out of danger. If your home is uninhabitable and you must stay elsewhere, please keep all receipts including your hotel expense and food receipts. Receipts are helpful in determining reimbursement and documenting your out-of-pocket expenses. A liability claim involves a person or persons who feel they have sustained injury or property damage, either on or off your property, allegedly caused by your negligence or actions. If someone is injured on your property, begin by ensuring the injured party(ies) is properly cared for. Discuss with your agent any incident that may result in a lawsuit being filed against you. 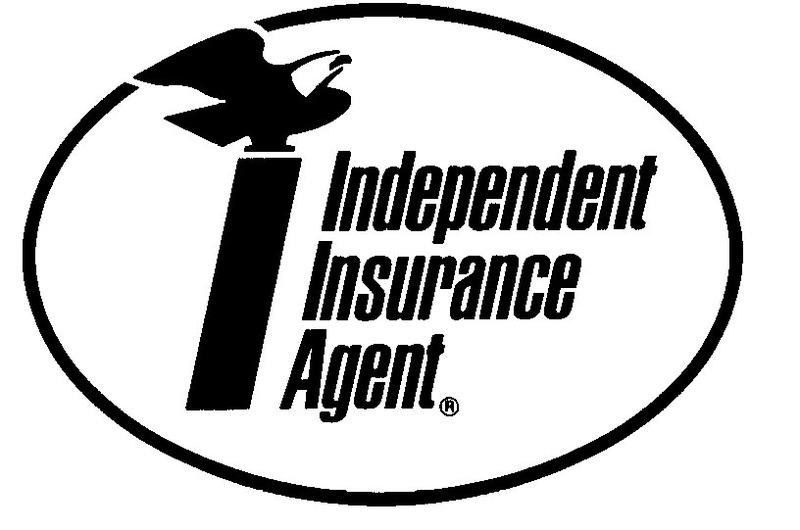 Forward to your insurance carrier any information related to a lawsuit pending or filed against you. It is very important for you to gather as much information as possible including the name(s), address and where the party(ies) can be reached including the phone number. Please gather all the information you can about the incident, including names of witnesses who may have seen the event, conditions at the time and any information you believe will assist us in our investigation. **Please note that flooding, including wind-driven water and storm surge is not covered by your homeowner’s insurance policy. Coverage for flooding may be available with a Flood policy. For more information please contact your Agent.